Hi, friends, in this tutorial, I will show you How to turn SIM PIN on and off on iPhone. because it is very necessary for all iPhone user for phone security. To secure your iPhone in the case of lost or stolen, is a great way to lock. but it doesn't do much to protect your SIM card. Indeed, without a PIN enabled on your SIM, anyone with access to your SIM card can use it to make phone calls, send messages, and use cellular data. Of course a worst case scenario that I am telling you in this article, but to securing your SIM card with a Personal Identification Number is a great way to add another level of strong security to your iPhone and make sure that even if the device itself becomes compromised, your cellular plan can remain somewhat protected.so let's discuses How to turn SIM PIN on and off on iPhone? 1) Open the Settings app of your iPhone, and go to Phone > SIM PIN, then enable the SIM PIN toggle. 2) If this is your first time setting up a SIM PIN of your iPhone, you will be required to create a new PIN containing 4 to 8 numbers. 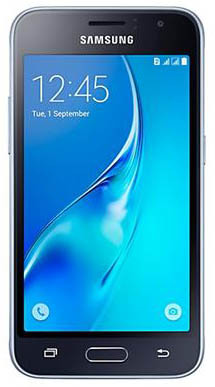 If you previously had a PIN enabled then you will have to re-enter that PIN to enable SIM protection. 1) Launch the Settings app of your iPhone, and go to Phone > SIM PIN, then disable the SIM PIN toggle. 2) Enter your phone PIN code in order to validate your request to disable SIM PIN, then tap Done. What happens when your SIM PIN is enabled? 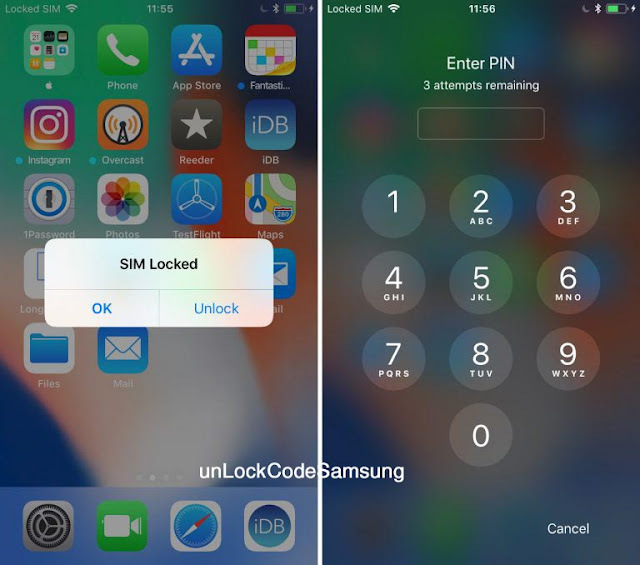 Every time you reboot or restart your iPhone, or if you want to insert the SIM card in a different phone, you will have to enter your SIM PIN to unlock the SIM card. If you do not know your SIM PIN, then you cannot access your phone. As mentioned above, this is a great way to secure your SIM card and make sure that in the event someone stole your iPhone, they wouldn’t be able to re-use that SIM card in a different phone. Beware: You can enter your pin code only 3 times. If you press wrong pin code 3 times, your sim will ask PUK code. So be very careful not to forget that SIM PIN though, or else your SIM card will be locked and you will have to get in touch with your carrier to obtain a PUK code in order to unlock the locked SIM card.